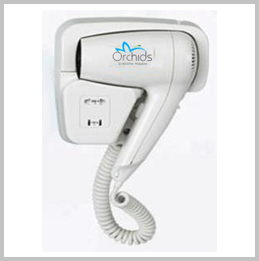 Hair dryer and body dryers are designed to dry body and hairs. Usage of these devices is easy and time saving. Using towel to dry a body sometimes proves to be very unhygienic for that reason one should prefer body dryer rather than a towel. Our hair dryers are made up of ABS plastic body, light weighted and dry hairs in very less time. Hypuz is India’s best wholesale supplier and manufacturer of best quality hand dryers and body dryers. Our office is located in Mumbai.